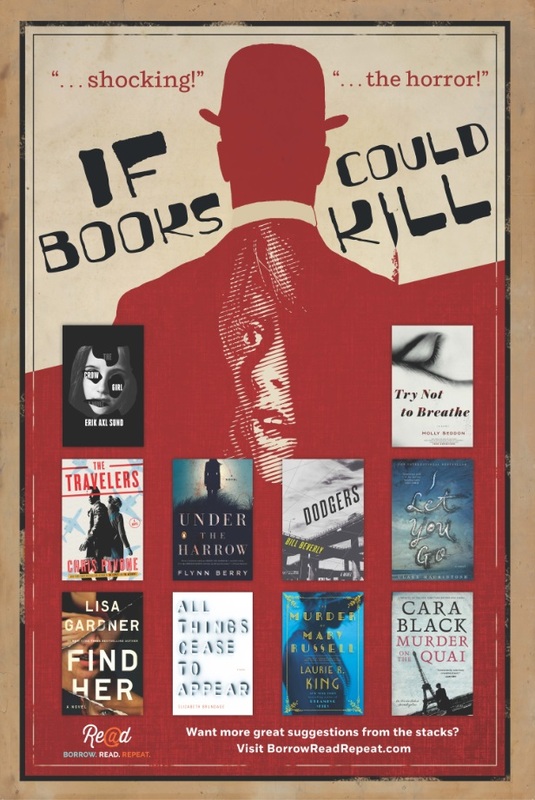 We’re thrilled to share with you our If Books Could Kill Library Display poster! From creepy psychopaths to international spies, our poster features the mysterious and thrilling titles your patrons are dying for. We’ve also developed spooky and exciting ideas for programming at your library. Click below to download the poster or request a printed copy, while supplies last. Click to Request a Printed Copy of Our If Books Could Kill Library Display Poster. Click to View Our If Books Could Kill Programming Ideas. 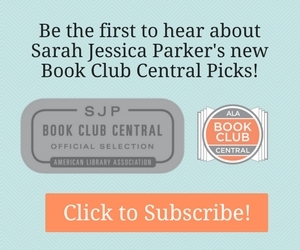 In addition to our fabulous poster, we’ve also created a Spring 2016 Mystery Sampler so you and your patrons can get an early look at the most thrilling reads of the season! 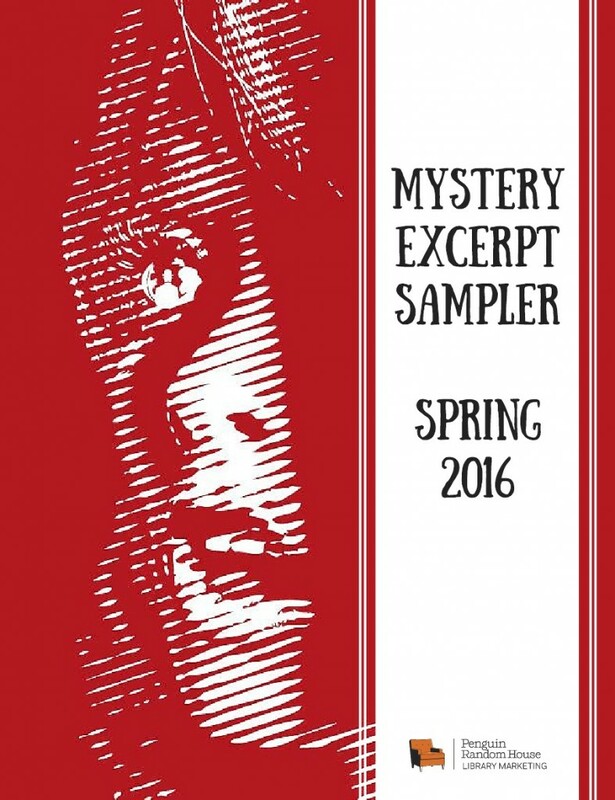 Click to View and Download Our Spring 2016 Mystery Sampler. I am a public middle school librarian, so the titles on your poster won’t be in our library and are not likely to be appropriate for our age group. I am asking permission to use your wording AND give you credit, of course, on a poster we create to feature our mysteries here. OR, if you’d like to send newer titles that you all publish, that are geared toward the 11 – 13 year-old age range, I could feature them on the poster. Please let me know. I won’t proceed without your permission to use your intellectual property. I love all the different things going on in this poster! Thanks for the poster! It was a great inspiration.